Easily integrate Demio and GetResponse with this lightning quick automation. 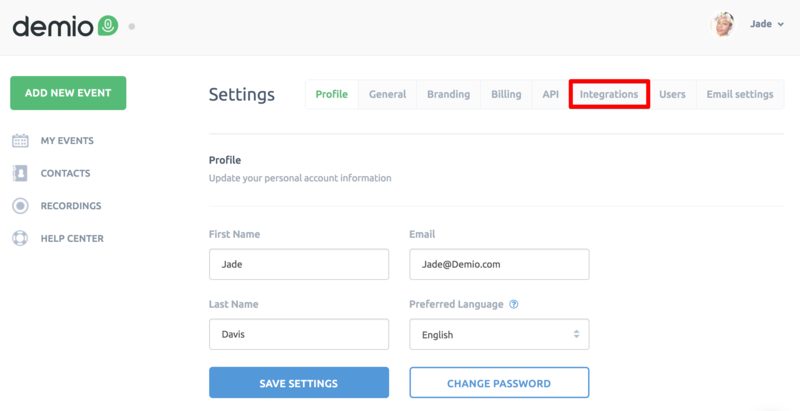 Integrate your account via API key and unleash the ability to segment new registrants by adding them to lists. 4. It will prompt you for your GetResponse API Key. 5. 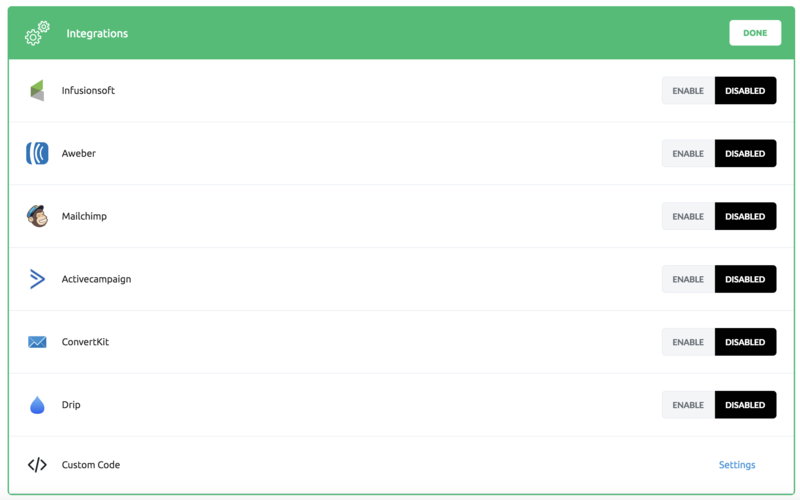 You can find your API Key under My account>>Account details>>API & oAuth. 6. Paste it in Demio. 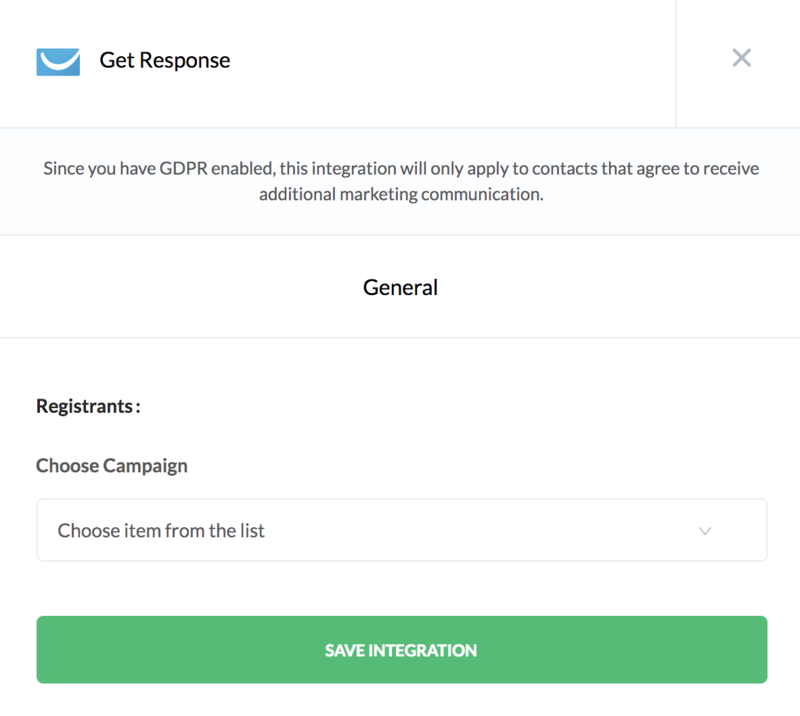 Click "Connect" and GetResponse will be integrated. 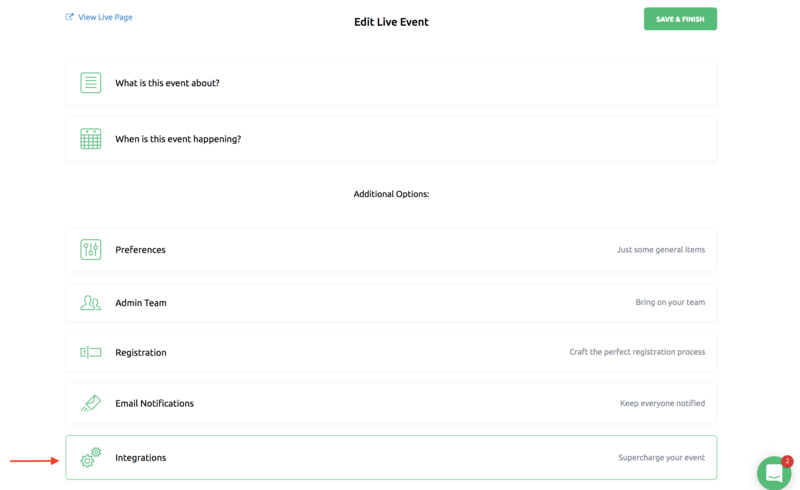 These rules are always growing, but you’ll have the ability to add tags, remove tags, add to sequences, and save elements to custom fields. 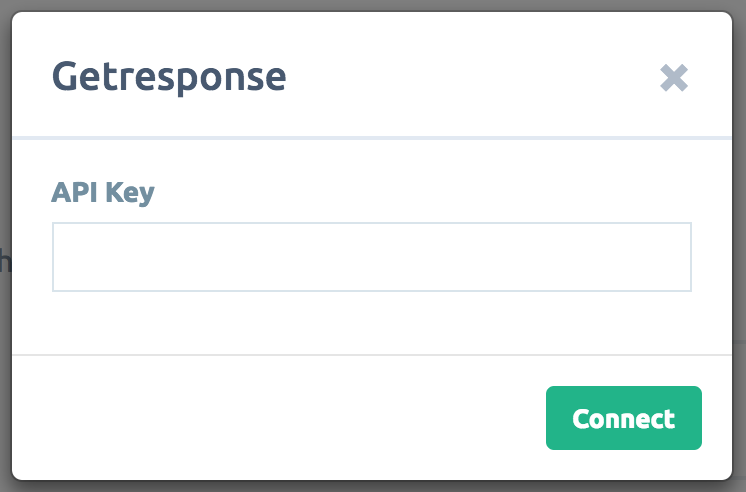 You’ll absolutely love this integration as a GerResponse user!